*Crisp's conversational style introduces the fundamentals of the micro (microprocessors, microcontrollers, systems on a chip) in a way that is utterly painless but technically spot-on: the talent of a true teacher. 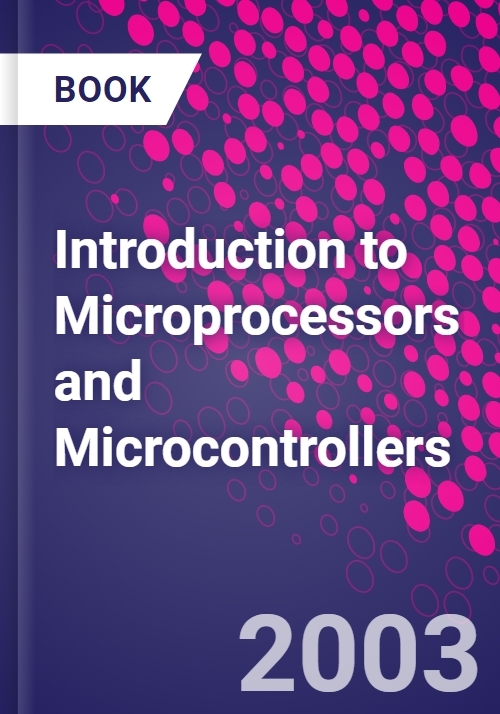 *Microprocessors and microcontrollers are covered in one book, reflecting the importance of embedded systems in today's computerised world. *Practical work and knowledge-check questions support a lively text to build a firm understanding of the subject.